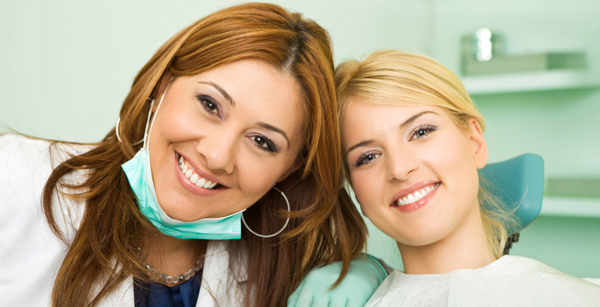 Dental health is about more than just your bright white teeth. 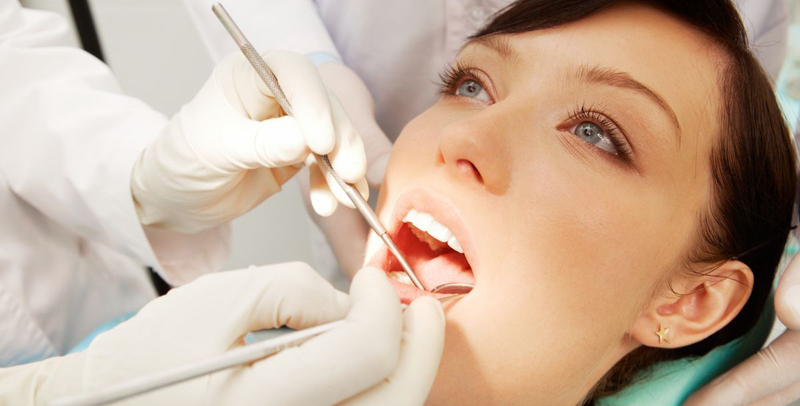 The health of your mouth is extremely important. Studies have proven that good oral health, in particular the fight against gum disease, has a direct and positive effect on your body’s overall health. At Scenic Drive Dental, Dr. Joe Schmieder, experienced Jefferson County dentist, is devoted to maintaining the health and therefore the beauty of your smile. Our staff will treat your family like our family. 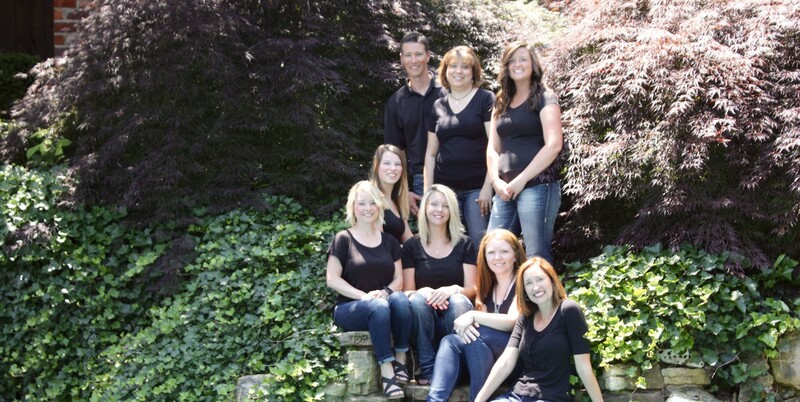 When you first walk through our door you will see that family dentistry is what Scenic Drive Dental does best. Our patients’ peace of mind and comfort are our number one priority. When you make a free consultation appointment, Dr. Schmieder, along with his professional staff will create a treatment plan to meet all your dental needs and discuss available financing options. We also understand that convenience matters when you are making appointments during the work and school day so we offer Monday through Friday appointments. We are centrally located in Jefferson County within a mile of I-55 in Herculaneum.